Thomas Sankara (1949–87) was one of the most important anti-imperialist leaders of twentieth-century Africa. His declaration that fundamental change would require “a certain amount of madness” was a driving force behind the Burkinabè Revolution that eventually led to his being elected president of Burkina Faso. 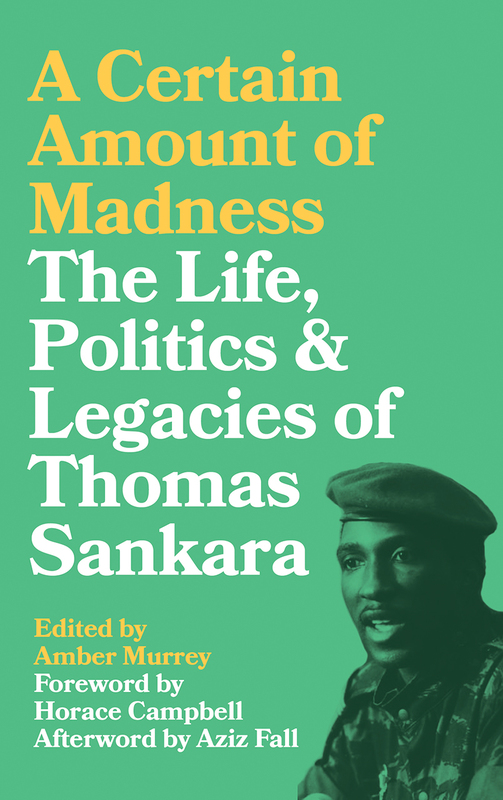 This book examines Sankara’s political philosophies and legacies and their relevance today. Amber Murrey analyzes his synthesis of Pan-Africanism and humanist Marxist politics, as well as his approach to gender, development, ecology, and decolonization. She doesn’t shy away from detailing the limitations of the revolution he led, but nonetheless she finds potent sources of inspiration for today’s struggles in Sankara’s example.